Rob Gronkowski has had injury issues for most of his career. This week, there aren't so many "big names" on our fantasy football injury watch list as there are, well, a lot of names. 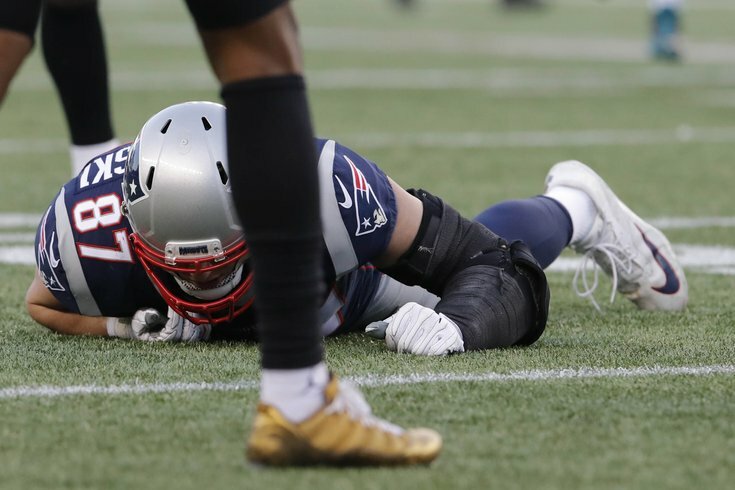 Tom Brady's favorite big tight end left Sunday with an ankle injury and it looks unlikely he will be healthy in time to go Thursday night against the Colts. Julian Edelman will return, making Dwayne Allen a less than valuable tight end option in his stead. Having not seen action since Week 1, Fournette had just 11 touches in Week 4 before a hamstring sidelined him. Is it serious? Well, the Jags were up big, so there was no point in them risking him injuring himself further. That being said, T.J. Yeldon is a valuable commodity and should be picked up in all leagues. Hilton left twice with injuries against the Texans Sunday and with a short week ahead, the wideout has already been ruled out against the Patriots Thursday night. If Ryan Grant is available, find him on waivers as he will become the top WR in Week 5. The No. 2 wideout for Houston was noticeably absent at the end of their dramatic overtime victory due to a hamstring injury. Reports are that the injury is not serious and he will likely return next week. Bernard was the workhorse in Week 4, scoring two touchdowns for injury-plagued Cincy. Late in their shootout with the Falcons, Bernard was unavailable to play due to a yet undisclosed injury. With Joe Mixon expected to be back in Week 5, the time is right to sell on Bernard or potentially cut him if he's hurt. 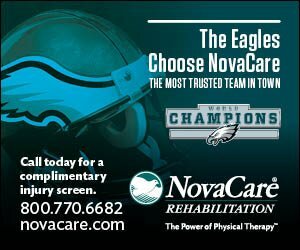 It seems like the one-time Eagles running and the franchise's all-time leading rusher is always on the injury list. He can't seem to get his body right — his latest ailment a rib injury that held him to just eight touches in Week 4. If he isn't getting used, his fantasy value should be looked at closely. Fast becoming one of Aaron Rodgers' go-to guys, his season took a setback when he left with a concussion Sunday. His status for next week will be in the air. Seattle's tight end hurt his knee, a patella tendon injury, and looks to be done for the season. Nick Vannett is the No. 2 on the depth chart. Tampa's young tight end is undergoing an MRI to see how serious his knee injury from Sunday is. The team does not expect it to be serious or keep him out long term.